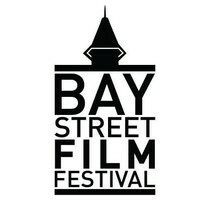 Previously known as the Bay Street Film Festival - Put your enthusiasm for film, media arts, and community to good use. Become a part of the team of dedicated volunteers that work together to share the festival's multi-leveled programming and outreach for its 14th year! Previously known as the Bay Street Film Festival – Put your enthusiasm for film, media arts, and community to good use. Become a part of the team of dedicated volunteers that work together to share the festival’s multi-leveled programming and outreach for its 14th year! All positions require dependability, a positive attitude, the ability to work independently or with a team. Receive a complimentary festival pass and the chance to interact with filmmakers and festival-goers! 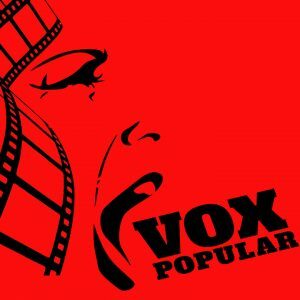 To be contacted for volunteering at the 2018 Vox Popular Media Arts Festival, please complete the volunteer form “click to volunteer” below or contact the Festival office at 310 Park Ave.